Feeling burnt out? Overwhelmed, little patience, like you’re caught in a hamster wheel or can’t find simple joy in being with your family or even in their presence? Moms everywhere go through phases of Mom Burnout, and I admit, I’m one of them. Let me help you! 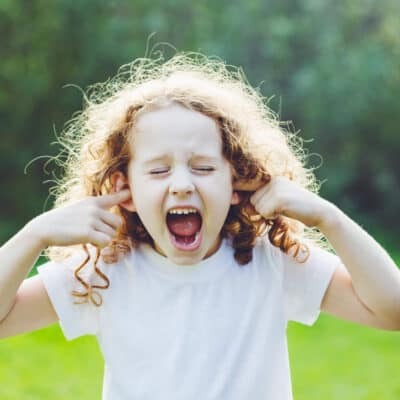 Feelings of Mom burnout starts off small – a bit of impatience when your kid only wants to eat bread and butter for 3 days straight, frustration over sibling fighting at 7:03 every morning or maybe it’s the stress that builds juggling a list of responsibilities a mile long. Stress. It rolls over you like fog until you’re enveloped in it not knowing which way is the right way out. “I can’t do this mom thing anymore,” are the exact words I sobbed to my husband. He looked a combination of perplexed and trapped on a tightrope. It was a familiar conversation of late. I’d been dropping hints about being burnt out as a stay at home mom for a couple weeks now. “Why don’t you go back to bed and I’ll watch the kids.” You didn’t have to ask me twice. There were probably sparks flying from under my feet at how fast I ran up those stairs and jumped under the covers. It was a nice escape for an hour to not worry about making breakfast or getting the kids dressed, it didn’t solve my problem. 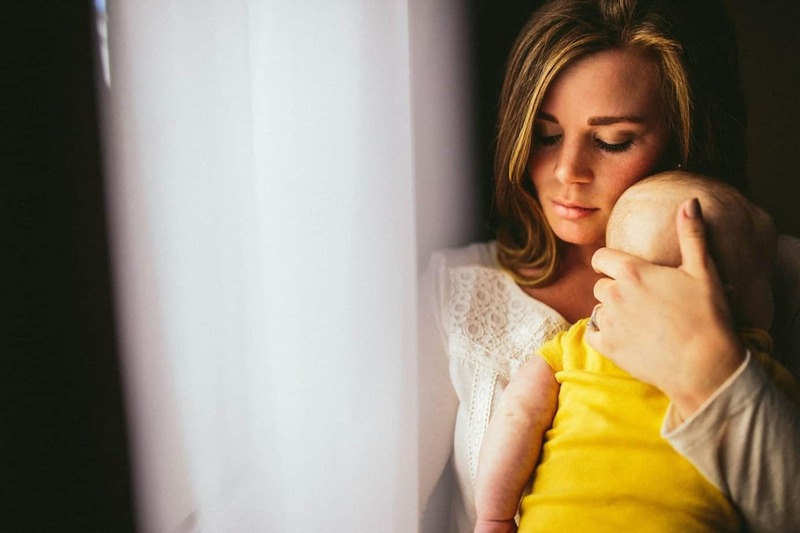 Mom burnout doesn’t have a blue pill that makes you feel better. There isn’t one thing you change to feel better about yourself and your parenting. No deep breathing or hot baths or sweaty sessions on the treadmill can unjam you with the snap of your fingers when you decide it’s time to dig your way out. You know this right? Right? Because if you’re going through a rough patch and experiencing Mom burnout, you probably just rolled your eyes. I know, I would have rolled mine too when I was feeling anything but love for motherhood a couple weeks ago. Motherhood is hard. It’s so hard and no one tells you how hard it really is. When you raise children, from the moment you understand you’re pregnant or hold them in your arms for the first time, your heart incredibly belongs to another human being and you are never the same. However, babies and kids are not always sunshine. Just past the horizon are clouds and storms interspersed with fair weather and glorious sunsets. 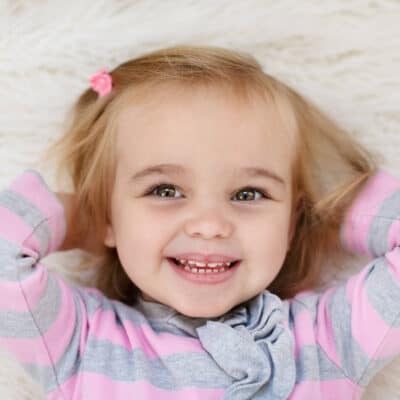 Having little people whose love knows no bounds for you, even with all your faults, affection for yoga pants and lack of personal hygiene in the baby and toddler years… it fills you up. Motherhood is not all cuddles and baby coos which bring you to your knees. It will test your limits. It might get close to breaking them, and for some, it will. Mom burnout doesn’t start one day and end the next. It takes time to get to the place of feeling like you’re stuck in a rut and it takes a lot more time to dig yourself out. Impatience, a short fuse, guilt, anger, sadness, unhappiness, and moving through the day joylessly… that’s what it feels like… all the time. You can’t just decide one day you’ll use some brain power and mental mind tricks to shake away these feelings. Sheer willpower can only get you so far. Symptoms of mom burnout aren’t easy to kick and require lifestyle and changes to your headspace to say goodbye to the funk – forever. Being a Mom is not for the meek. 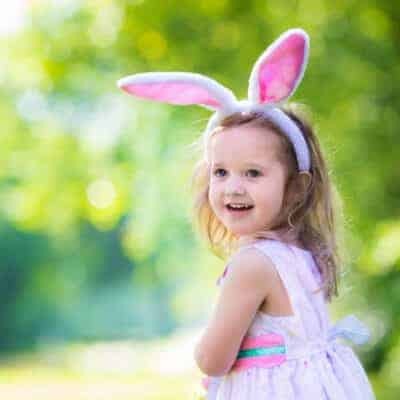 When we’re focused on the hard things about motherhood and stuck on a hamster wheel, we lose sight of the good stuff with our kids and within our lives. It’s not that you want to or don’t try to stop it, but when we get so caught up in the constant barrage of lists, responsibilities, and routines, we stop taking care of ourselves unknowingly removing the joy from ourselves and our life. Routines, exhaustion, tantrums, outbursts, sibling spats, tattling, laundry piles, handling special needs and developmental obstacles, running a household, doctor appointments and everything in between… this is motherhood. When you juggle so many balls in the air, it all starts to feel like hard stuff and slowly eats away at your happiness. It can make a mild-tempered and patient Mom lose it over a cup of spilled cheerios. You used to crush work deadlines at the office but now your stress levels are through the roof and you have a kid-free chocolate stash you dig into every afternoon. That patient and calm Mom who used to ignore tantrums now talks with a Batman voice when her kids get out of their beds at night. If you are Wondermom, please share your secrets with me because you are holding it together better than 99% of the Moms I know. Falling into a routine that dulls and doesn’t satisfy you is common and nothing to be embarrassed to talk about or ask for help when you’re overwhelmed. Being a Mom makes you evaluate where you are in life are and who you want to be – for them. It forces you to change and do better. To be better. But before better is the hard stuff. The beautiful little humans you are raising are ninjas at psychological warfare one minute and can place their chubby hands on each of your cheeks and transfix you with sugary sweetness the next. This is what you signed up for, you just didn’t realize it. No one talks about the hard parts of raising kids when you’re pregnant. Your friends dish out advice on trying to survive without sleep for the first few months and I’m sure you heard “nap when the baby naps” approximately 1,433 times before you gave birth. It’s wonderful and hard all the time and through every phase of childhood there will always be new challenges. You will get beat down, and may fall into a Mom funk once or twice, or every couple of months. This is all normal. What you are feeling is the Mom blues, it’s normal. 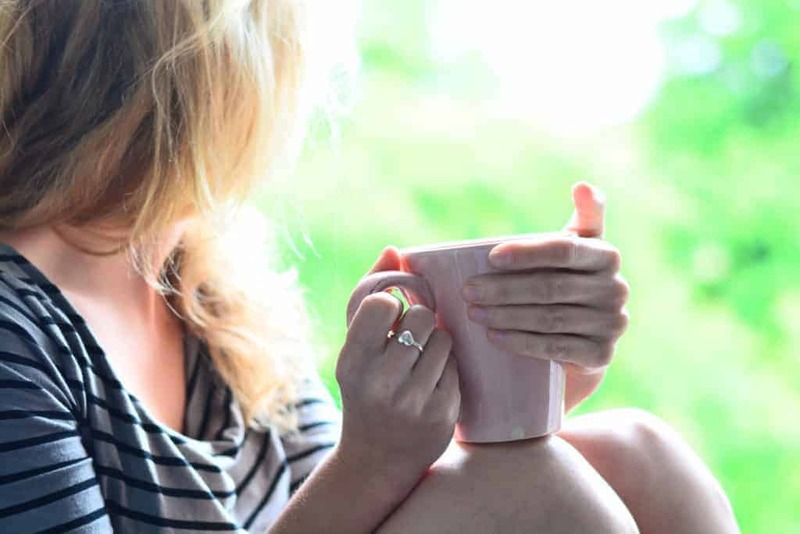 Do not beat yourself up for having these feelings, but know the only way to get out of your funk – when you are ready – is to ask for help and to devise a plan to pick yourself up. You’re a Mom. You’re a warrior and this mom burnout business is going to have to hit the road. You are brave and you are courageous. Your children need you… but they only need the whole you. And you need you… the best version of you. Being a Mom is not a job. It’s not. A job is where you get up in the morning and go do something for 8 or 10 hours, pack up and head back home. You get to step away from work responsibilities and email at the end of the day. There is no 40-hour work week or 8-5 schedule as a Mom. Being a Mom is a privilege. You make the choice every day to love and encourage them, guide them through challenging, fun, hard, learning times so they can grow to be good, kind and honest people. This is a lifelong journey that doesn’t have an on or off button. You are a parent 24/7 for your entire existence and even beyond. Change your mindset about being a Stay at Home Mom to change the way you feel every day. Childhood is hard, yes, but the years you have with your kids before they go off to Kindergarten and then High School and out of the house, overall are short. While everyday may feel long, there is never enough time to hold them, read books, cuddle, have adventures and ice cream cones in the middle of the day, conversations and little moments that turn into memories. 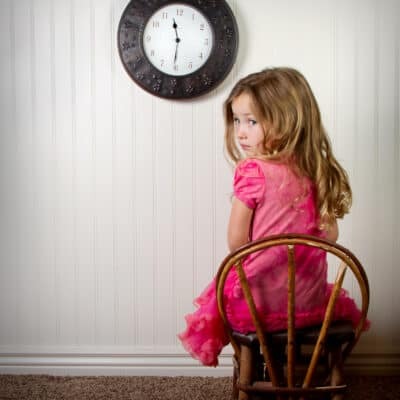 There will never be enough time and you don’t want to look back regretting the weeks or months you allowed yourself to be stuck as an unhappy Mom. Motherhood can be lonely and isolating when you are only speaking with people that talk in single syllables and are interested in chatting about the latest episode of Daniel Tiger. Before long, you may be trying to strike up personal conversations with the receptionist at your doctor’s office unless you seek out new ways to connect with like-minded people. Scout out a local Mom’s group and step out of your comfort zone to seek out other parents with children similar in age and interest. You NEED the connection with other people to feel less lonely, a part of your community and sometimes, a chance to get away from your kids for an occasional dinner out. Adult conversations are a necessary part of feeling connected to the rest of the world that doesn’t take place in your living room. 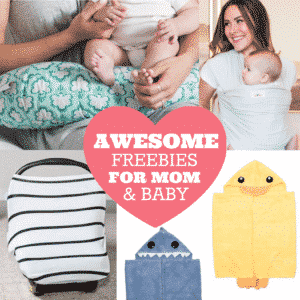 Step out of your comfort zone to feel less lonely in motherhood. Oftentimes our frustrations and impatience with our children occur because we have too high of expectations for them. 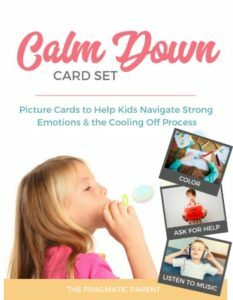 It’s easy to forget that throwing tantrums are a normal part of learning to express emotions and asserting independence. Our children aren’t choosing to give us a hard time, they’re simply having a hard time based on their age and development. 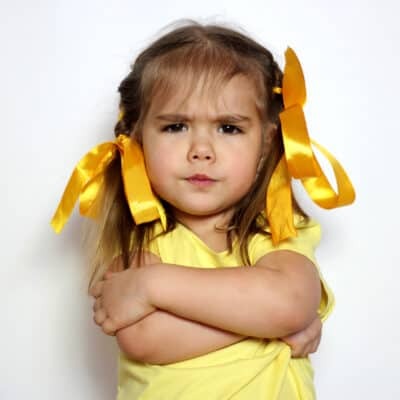 What is considered age appropriate behavior? 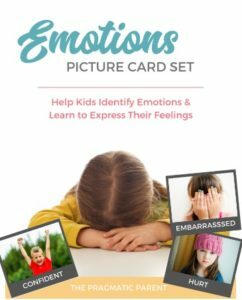 Are your expectations set too high because you think that because you speak to your child in a mature manner, they should be expected to act this way as well? 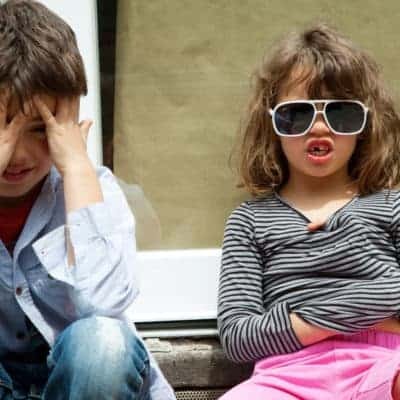 If you lower your expectations, you’ll be able to rationalize the behavior of your children based on what is age appropriate and can better understand where they’re coming from. Remember, your child is not doing something to make you mad but if you lower your expectations of them, you’ll see this and not create pent up frustration or anger as a reaction to their behavior. Parenting is a challenge but if you always focus on the “hard things” and complain about them, chances are it doesn’t change your situation, but it sure doesn’t make you feel any better. Venting to your spouse the minute he walks in the door or dialing him when he’s at work will not make the situation any better. He is unable to help you and even after you’ve vented, you won’t feel any better about things. When you feel yourself complaining, hold it in. Resist the urge to call up your husband or bombard him with a rundown of all the things that happened during the day when he walks in the door that night. 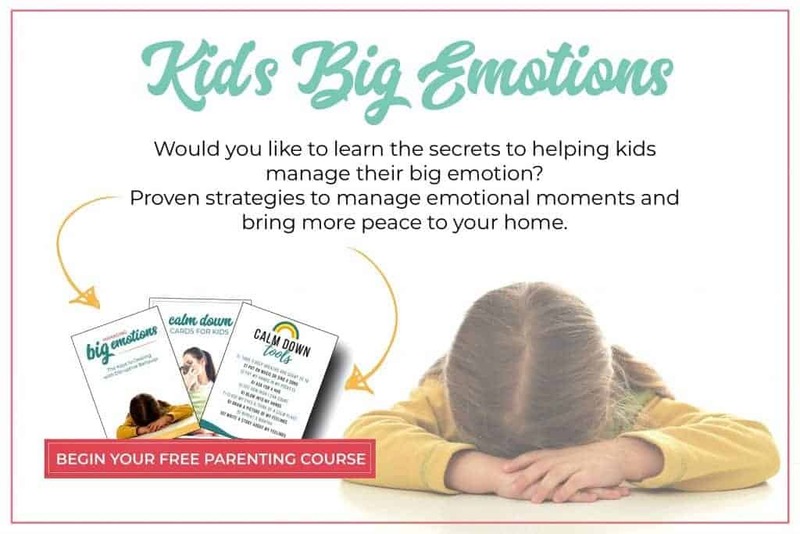 When you change the way you think, letting go of the “bad stuff” and think of something else that makes you happy – scrolling through pictures of your kids on your phone or how great the morning went before the afternoon turned upside down – you’ll be a happier and calmer parent. The next time you want to vent or complain, focus on one sweet moment with your children instead to change your headspace. Social media is a great place to start if you want to feel bad about your day, your parenting, even what you made for dinner. No one wants to put it out there on Facebook that their kid just threw at toy at their younger brother’s head or the door is closed to the laundry room because they have three full baskets hidden in there. Moms everyday are doing their best to take care of their children but they’re not posting about it on Facebook or Instagram. They are running around in stretchy pants with ponytails, make-up free faces and working hard to make sure their kids are happy, eating healthy, and feel loved. Kids will still throw tantrums and hurt your heart as they fight through growing up, but you will never stop working hard and doing your best for your children and your family. The Mom who you think has it all together would probably tell you otherwise. She may be dressed nicely and her nails are done, but she can rattle off a list of ways in which she thinks she’s falling short. 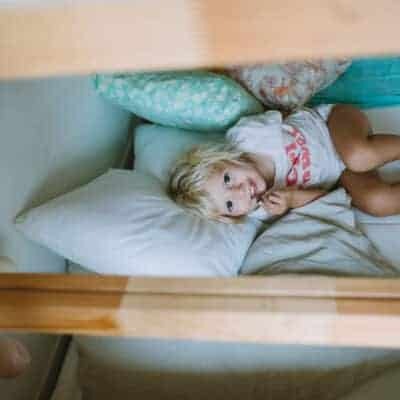 No parent is perfect and when we stop comparing ourselves to other Moms who seem to have it all figured out, we won’t feel like we’re stuck on the hamster wheel running towards a destination that is unobtainable. No one will ever be going through exactly what you are or dealing with behavior or challenges with your kids that you are. Do the best you can and what’s best for your own children and family. No one is perfect. No parent, no person and especially when you’re raising children. We will all make mistakes but forgive yourself for your mistakes and find a way to be better next time. Move forward. Taking a break from caring for your family to care for yourself is not selfish. Getting away for a few hours or even just 20-minutes to soak in a hot bath, helps re-energize your Mom soul so you can continue to care for everyone else without losing your flame. Motherhood is demanding and requires that you manage the day-to-day, juggling many balls in the air, without time to relax and rest. Prioritizing self-care gives you the restorative moments you need to decompress and have fun. This doesn’t mean you have a few hours away from the kids to run errands. Self-care may be getting in a good workout, going to the bookstore and enjoying a cup of coffee, shopping for new clothes or grabbing lunch with a friend and catching up. You aren’t being selfish taking time to nurture your soul. Think of it this way. 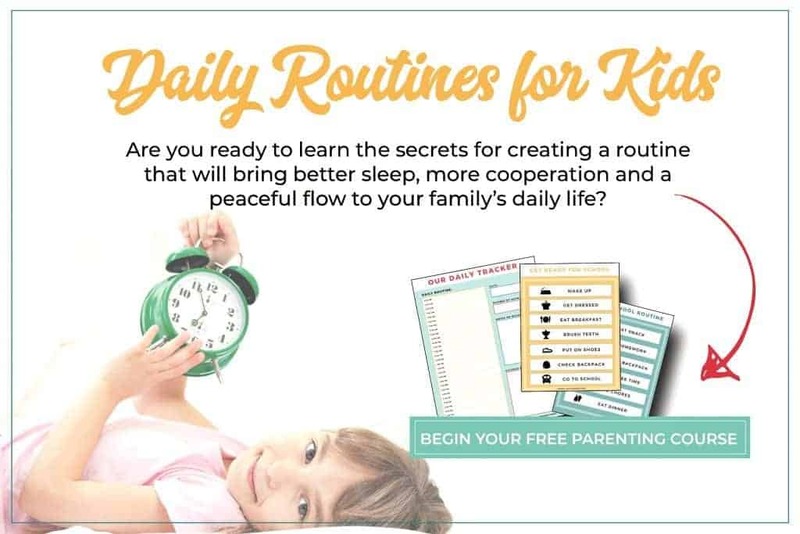 When you look for a babysitter to care for your kids – do you pick the person who is happy and energized or the worn day one who appears stressed and tired? You pick the person who is going to enjoying being with your kids. Who is rested, finds the bright side and is cheerful. This is the kind of Mom your kids need you to be but when the fuel tank gets low and you start to be the other kind of person, it’s time to put some gas in your tank. To take care of your kids the way you want them to be cared for by others, you must make sure you take care of yourself just as well. 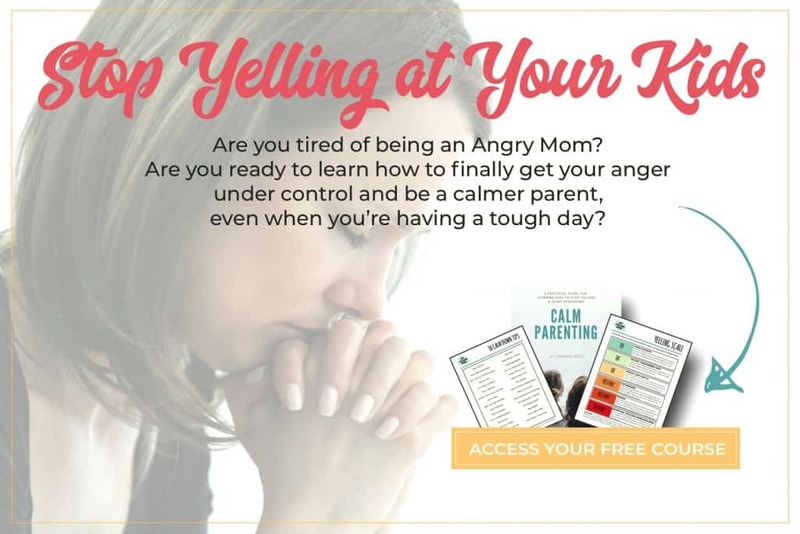 Need a little extra help to stop yelling or be a happier Mom? 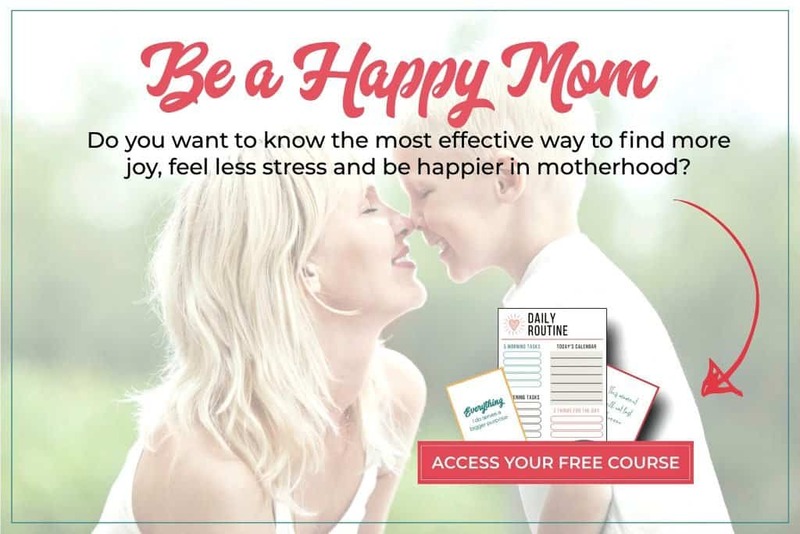 Here’s two FREE Courses that will help you turn things around and find more joy! That is sooooo me! Thanks for this article. I definitely feel this way. 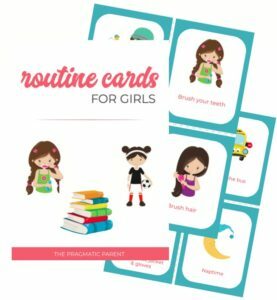 I have 9 kids and I homeschool and the “mom”s just never seem to stop. I love my children and the thought of them being gone for any length of time pulls at the heartstrings – every time. But it’s like you said – be the person you want looking after your kids. I just said to my husband the other day, “If this kills me (depression), please marry a woman who is a lot of fun, the kids have had enough of a worrying, short tempered, disciplinarian.” Then I got thinking, why can’t I be that person? Hopefully your tips will help me onto the right path. Thanks for the laugh.